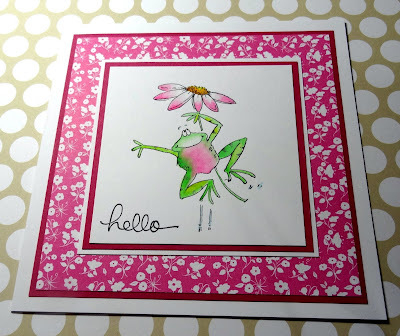 Blue Daisy Designs: Jump for Joy! Another old Penny Black stamp - "Jump for Joy". I've not used this one in ages! The greeting is Stampin' Up! "Endless Birthday Wishes. 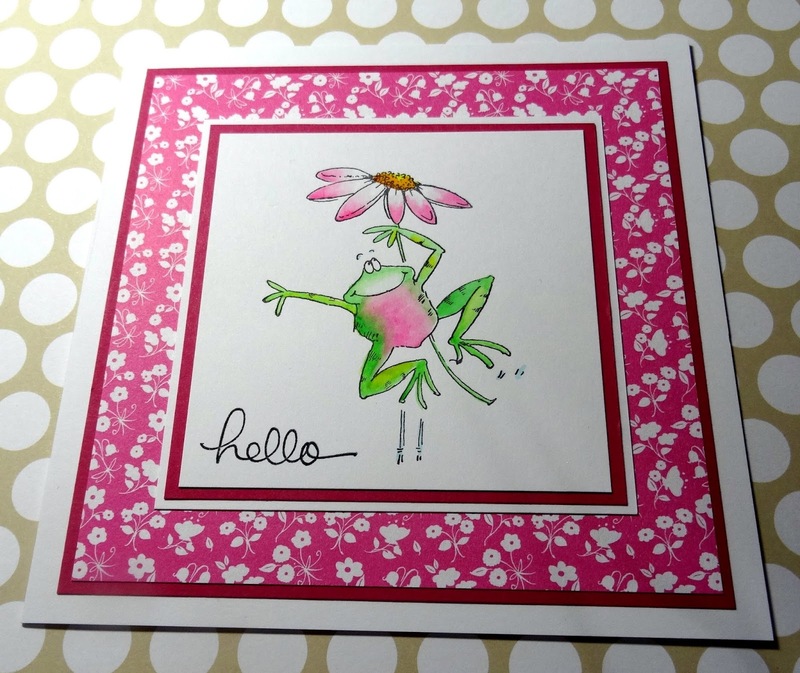 Paper is from Penny Black "Beau Jardin" and the cardstock is SU" Rose Red. Although this is just a watercoloured image, I have been practicing with some new watercolours (well, I got them a wee while ago, but haven't had time to really play with them). 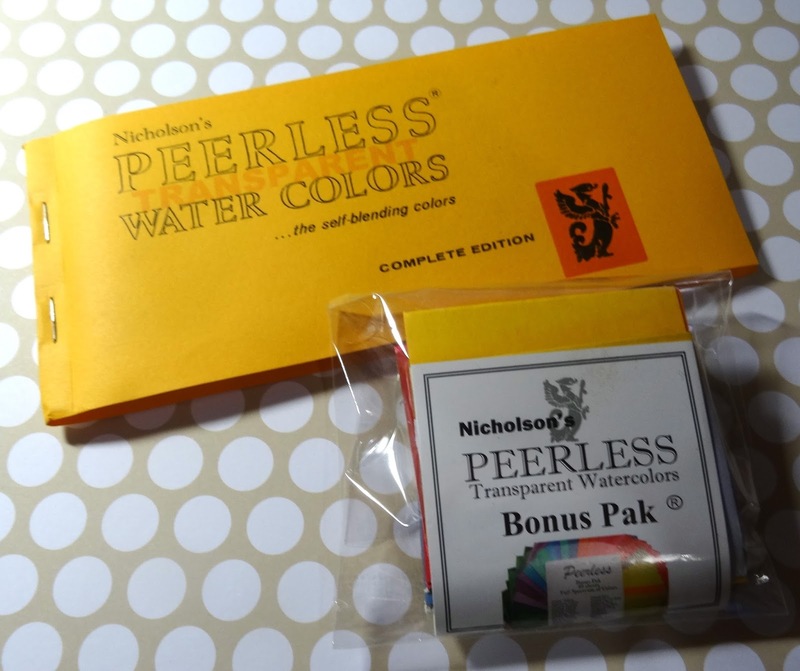 They are Nicholson's Peerless (Transparent) watercolours. If you've not used them before, and you like to watercolour, they are definitely worth trying. The come in a pack of sheets of a special fabric paper which holds concentrated water colour which is soluble as soon as it comes into contact with water. The colours are intense. I'm entering this card in the Lemon Shortbread "Anything goes" challenge. Labels: Peerless Watercolor, Penny Black, Stampin' Up!